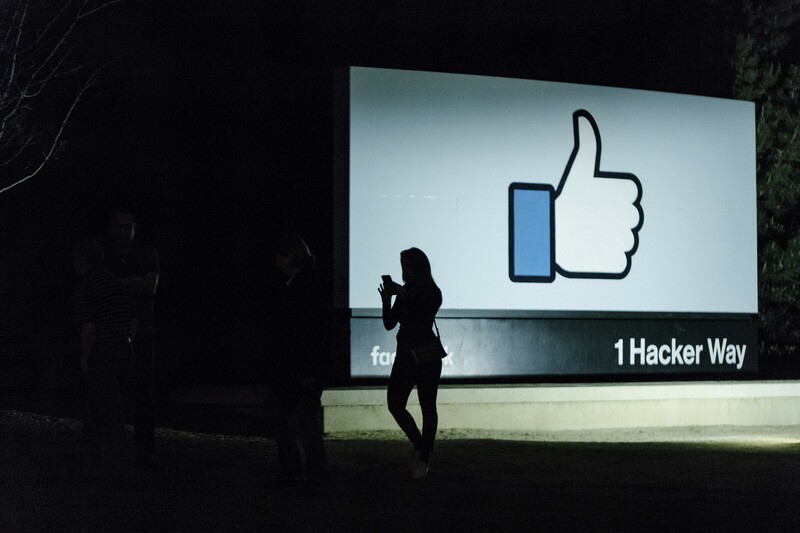 The Facebook headquarters in Menlo Park, Calif., April 9, 2018. Facebook said on March 27, 2019, that it would ban white nationalist content from its platforms, a significant policy change that bows to longstanding demands from civil rights groups. The company said its decision takes effect next week. “We didn’t originally apply the same rationale to expressions of white nationalism and separatism because we were thinking about broader concepts of nationalism and separatism — things like American pride and Basque separatism, which are an important part of people’s identity,” the company said in a statement.